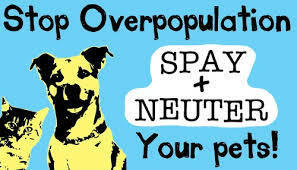 sponsor spay/neuter mobile clinics four times a year. dogs and cats have received help from our organization. the pet owner and CAAP.